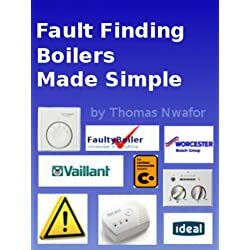 To avoid boiler faults always check if the pilot light is on. The boiler pilot light can usually be seen through a small window on the front of the combination boiler. You should also check that the heating and hot water boiler timer are turned on. Do not forget to check the correct switch configuration in your manual and make sure all is as it should be. 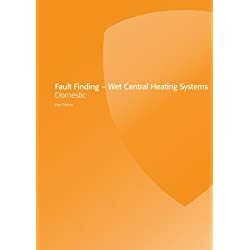 Through this, malfunctioning or boiler faults can be prevented. 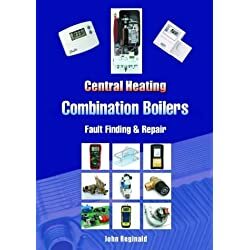 Make sure there is power to the combination boiler. Make certain that the fuse in the plug hasn’t blown. Check if the gas is turned on. The gas supply wouldn’t usually turn itself off so it may be a connection issue. 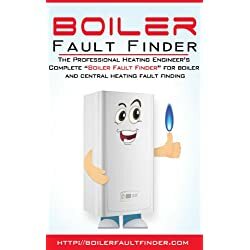 If you are unsure, contact your gas company to check and troubleshoot the boiler faults. Take a look at the pressure in the combination boiler. Many combi boilers should sit at around 2 bars. However, it can vary between models so it is best to check your manual. To sort the pressure, you should turn the valve tap that is usually on the same pipe as the pressure gauge, a quarter of a revolution, until you see the needle rise. Once it is at the correct pressure close the tap again to make sure that no boiler fault will occur. You should check the boiler thermostat to make sure it’s not just turned off. 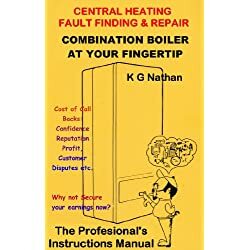 If a gas boiler isn’t regularly maintained then it can develop faults, make sure to get regular servicing to increase the boiler’s life.